Can audit fees be paid in advance? The timing of the payment of audit fees is agreed between the company and the auditor. Some auditors require part of the audit fee to be paid up front with the rest paid as the audit progresses. Are audit fees tax deductible? Audit fees are deductible for taxation purposes. Are audit and assurance the same? Audit is a form of assurance which is given to shareholders that a set of financial statements are true and fair. Can an audit report be revised? An audit report is modified if the auditor feels that the accounts do not give a true and fair view. This modification from a “clean” audit report informs the shareholders of the reasons why the auditors do not feel the accounts show a true and fair view. If a set of accounts is revised, because they were later found to be incorrect, then the auditors are required to make a further report on those revised financial statements. Who can audit financial statements?  The audits of financial statements are carried out by qualified accountants who are independent and certified by a governing body, for example the ICAEW or ACCA.  Any views or opinions represented in this blog are personal, belong solely to the blog owner and do not represent those of Plus Accounting. All content provided on this blog is for informational purposes only. The owner of this blog makes no representations as to the accuracy or completeness of any information on this site or found by following any link on this site.